Tayssir Al-Lsamaay is a Yemeni journalist who arrested by Houthi rebels despite his retirement for journalism. He arrested on Monday Jun. 2, 2017 as he was attending to go out from his home to school with his son in Dumnah Khaddir, a village in Southeast Taiz, a province located in the south-west of Yemen. "Houthi rebels arrested him without any guilt then took him to an unknown destination", Tayssir relatives said. Al-Lsamaay is one of many journalists arrested in the prisons of Houthi and ex-president forces. These forces have been launching harassment and arrest campaigns against anti-coup journalists since they controlled the government late 2014. Al-Lsamaay is from Hamddan village, Samai district, Taiz province, and is married with a child named Ahmed. He previously served in many newspapers and websites including Al-Jumahuriah"The Public", Today News and The Source newspapers. 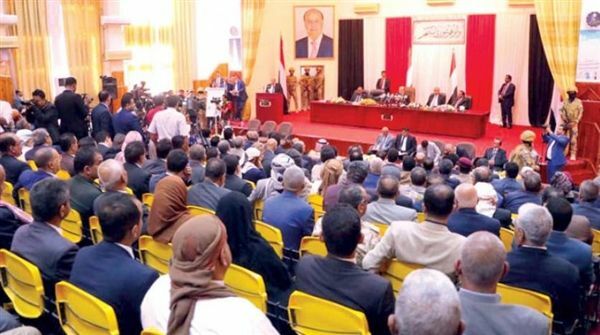 Tayssir Al-Lsamaay stopped the journalistic work since Houthi and Ali Abdullah Saleh, the former president of Yemen, dominated Khaddir, a district in the southern of Taiz province. 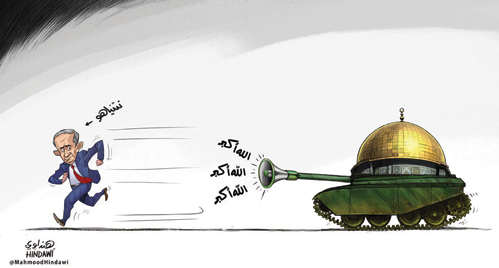 Al-Samaay after that was a neutral journalist until he forced to leave his journalistic work and look for another work. 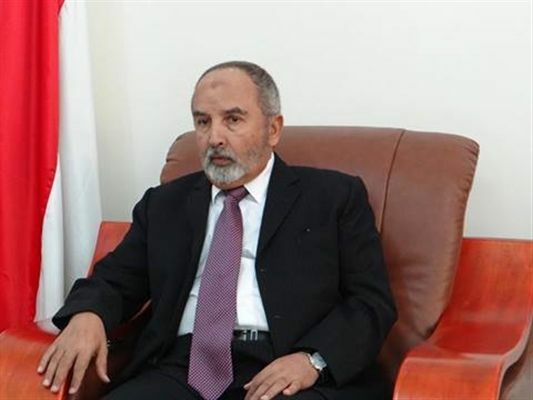 Al-Lsamaay did not think that he would be a target for the de facto authorities represented by Houthi rebels and their ally, the ousted former president Ali Abdullah Saleh. He also did not think that he would have an appointment with rails despite he left the journalistic work for months before the date of his arrest. Since the date of Al-Lsamaay arrest, the grief of his son "Ahmed" who is became a friend for the silence, has been the daily guest for him. "Al-Lsamaay moved away completely from politics as well as his profession of journalism. He sought for a job in order to get income for his family after Houthi rebels did not pay salaries for all workers who most of them are journalists", one of Al-Lsamaay relatives spoke to Almawqea Post. 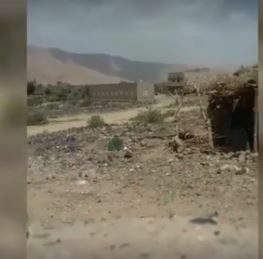 "At the moment of his arrest, Al-Lsamaay was suffering with depression due to being his younger brother sniped by Houthi rebels in Samai district while he was herding sheep", the relative pointed out. 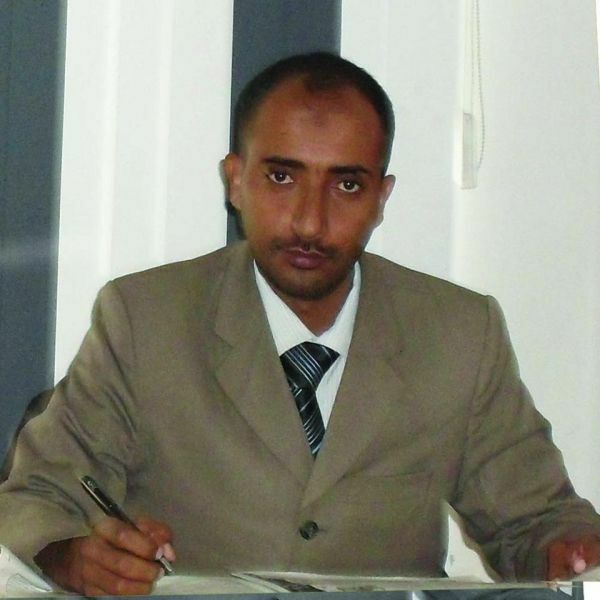 Al-Lsamaay is one of more than 18 journalists languishing in Houthi-Saleh alliance prisons. All those journalists are opponents of the coup against the legitimacy of the Yemeni president, Abdu Rabbo Mansour Hadi, and they are suffering with the deterioration of their health conditions due to the bad treatment they treat by Houthi-Saleh forces as well as detention in inappropriate conditions.